Matariki is the celebration of the Maori New Year and is a time to come together. 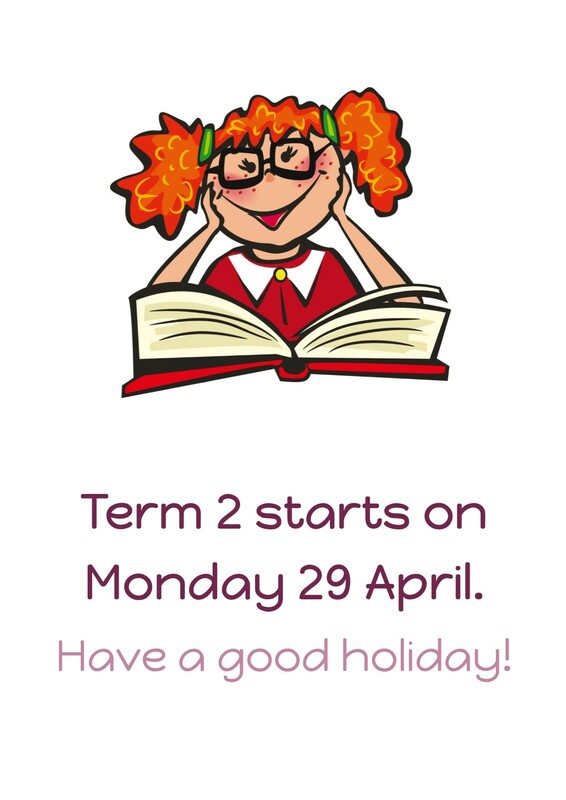 During the school day, the children will have been offered a choice of activities to learn about the Maori world. 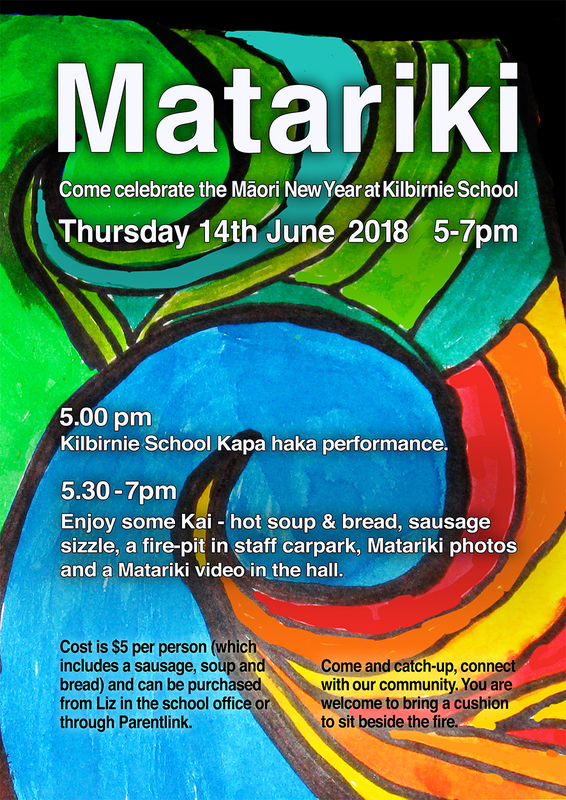 From 5pm, we will be celebrating Matariki when we share kai made with vegetables harvested from our school garden, and watch our amazing kapa haka group. A dinner of a sausage, soup and bread will be provided in the evening. Tickets are on sale at the school office. If your child is performing with the Kapa Haka group, please ensure that you purchase tickets for each family member staying for dinner.